Shri. Raman Mettoor, a teacher by profession is known as Samudaya Acharayan of Malayarayar one of the tribes in Kerala State of Indian Union. He was an able teacher and organiser of marginalised Malayarayar and other tribes in Kerala. He was in possession of excellent leadership qualities and unparallel organising capacity. His organising capacity and the magnanimity of his mind enabled him to organise Malayarayar under one umbrella. It is a fact that every Malayarans are interrelated and keeping a separate tribal culture. He was born on 28.10.1920 in Mettoor House at Adoormala near Kudayathoor in Thodupuzha Taluk in Idukki District as the elder son of Ittyathy and Ittippennu His parents were poor agriculturists. He had strived very hard to complete his education. His journey to school and back were through steep mountain tracks. When he was a boy he heard the heart aching news of exploitation and cruelty of others and the then forest officials on tribes. They were beaten up with “Murikkum Pathal” a stick of tree having sharp thorns. There was no one to help them. At that time mass conversion of Malayarayans to Christanity was going on especially in Melukavu and Erumapramattam, where first conversion was taken place. Initially the conversion of Malayarayans to Christianity was made with an intension to escape from cruelties of servants of Rajas and forest officials in Poonjar and Thodupuzha regions, who joined hands with trespassers to torture innocent tribes. When he was a student in UP School, he decided to work hard for the freedom of Malayaraya community. 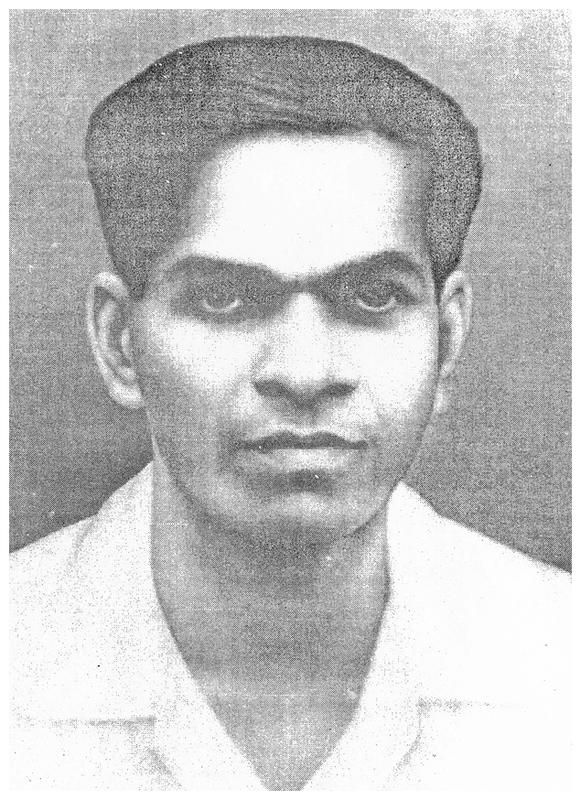 After completing his education in Survey from Thiruvananthapuram, he joined as a teacher in a Government School. 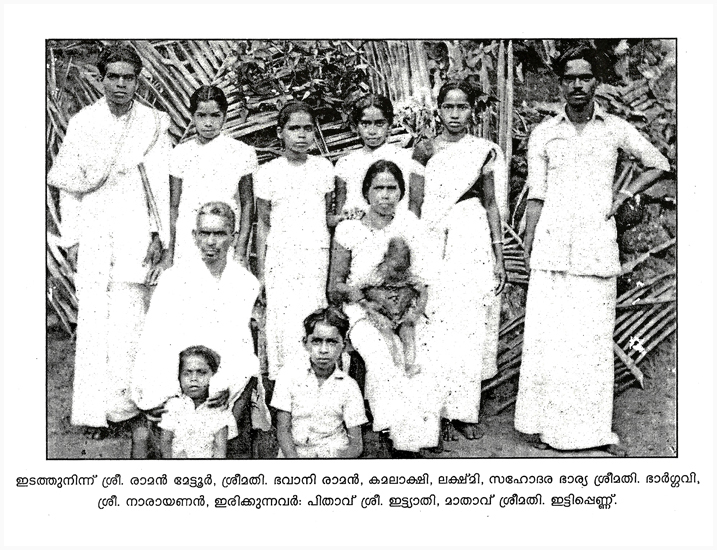 After a few years he got married to Bhavani, daughter of Kochiri and Kunjippennu of Chaleppurath house, Kolapra in Idukki District. Malayaraya Chieftains were honoured by Poonjar Raja by awarding various positions like Poramban, Panicker etc and Veeralippattu to those who deserved. However, exploitation continued by the servants of Rajas. Mettoor Raman was a regular visitor to ‘Onnamthiyathikkuttam’ (a monthly meeting of Malayarayas to discuss their problems and to conduct prayers) at Adoormala. He had also heard that there was a similar meeting at Morkkadu under the presidentialship of Shri.Ramankutty Mudanganadenpulli, who had already started works for the welfare of Malayarayans from 1926 onwards. Immediately he reached there and discussed about the various issues which were badly affected by Malayarayas.After the discussion between two leaders and other Malayarayas, who participated in the meeting, it was decided to register an organisation for the welfare of Malayarayas, as in the case of other religious organisations. In the meeting held on 15.4.1946 at Morkkadu Dayananda Primary school under the Presidentialship of Shri. 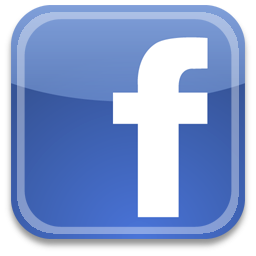 MudanganadanpulliRamankutty, it was decided to entrust the responsibility of forming an organisation with Shri. Raman Mettoor. Accordingly Shri. 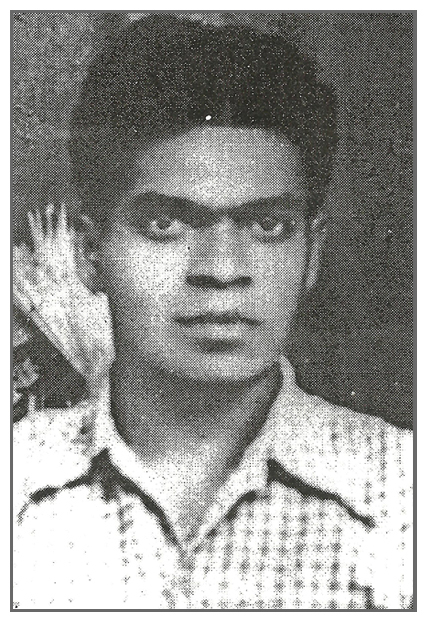 Mudanganadanpulli Ramankutty, Pacheril Raman, K.E.Mundan Karottevettil, C.K. Kanda Chanjaplakkal, Puliyanikkal Narayanan and Vazheeppurakkal kochu, went to Thiruvananthapuram, under the leadership of Shri.Mettoor Raman to meet Dewan, Sir C.P. Ramaswamy Iyar, spending travelling expenses from their own, pockets. Being an able administrator he himself heard the Pathetic conditions of Malayarayans from Raman Mettoor and his team with patience. Due to the magnanimity of his mind he took a right decision atonce and gave necessary orders to concerned Heads of Departments to take immediate necessary action in the matter. Besides, he gave 44 text books and slates (writing boards) for first standard and Rs.27/- to Raman Mettoor and his team for meeting their travelling expenses. On 6.11.1950, Akhila Thiruvithamcore Malayaraya Mahasabha (ATMAMS) was registered at Nedumangad in “Thiruvananthapuram District” for the welfare of Malayarayar and similar other tribes. Though a parallel organisation viz ‘Vanavarga Mahasabha’ was formed by a few Malayarayas as on the behest of some non-tribals, later it was absorbed in Akhila Thiruvithamcore Malayaraya Mahasabha (mother organisation) itself due to the peaceful intervention of Mettoor Raman. He walked through wiled forest and highranges to extend welfare activities to Malayarayas residing there and to form branches (Karayogams) of ATMAMS even without consuming any food or drinking which deteriorated his health gradually. His timely intervention on the application of one Shri. Ramakrishnan Chonamalayil Adukkam, a student of Intermediate course, paved the way for extending reservation and fee concession to Malayaraya Students considering them as Scheduled Tribes. Till then there was no reservation and fee concession to Malayarayas. There is no word to express gratitude for the unblemished service rendered by him for the welfare of Malayarayas who were economically, educationally and socially backward. With a view to remove educational backwardness of Malayarayas, and other tribes Shri. Raman Mettoor and Ramankutty Mudanganadanpulli took initiative to start ‘Kudippallikkudams’ (Schools for basic education) in tribal areas in high ranges. Shri Mudanganadan Pulli Ramankutty was one of he Managers of such kudippallikkudams.Shri Raman Mettoor a respectable personality among all walks of life and Samudhayacharyan of Malayaraya Community, breathed his last on 1-8-1975, just before 3 months of his retirement from service.